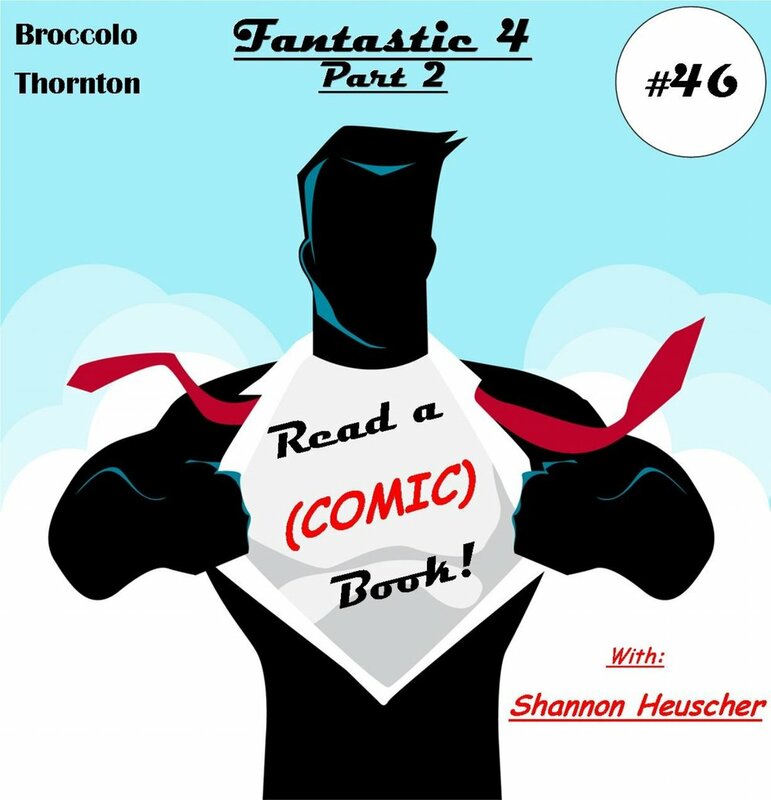 Ep #46: Fantastic 4 — Read a (Comic) Book! Don’t have a someone willing to sit through this movie with you? Join us! Here is the full, uncut, commentary of A.T., Paul, Shannon, Erin, and the wee baby MODOK Thunderstrike! Newer PostEp #47: What were we Talking about?